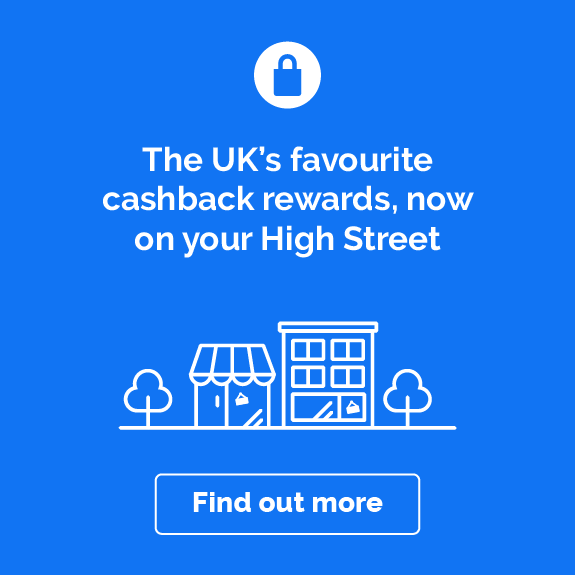 Cashback will be invalid if a quote is retrieved. 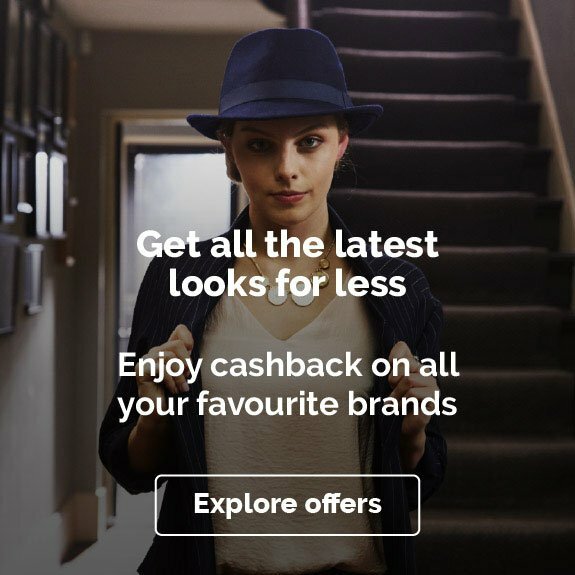 Cashback is not available on multicar policies. You must have BACS as your payment method for this merchant. 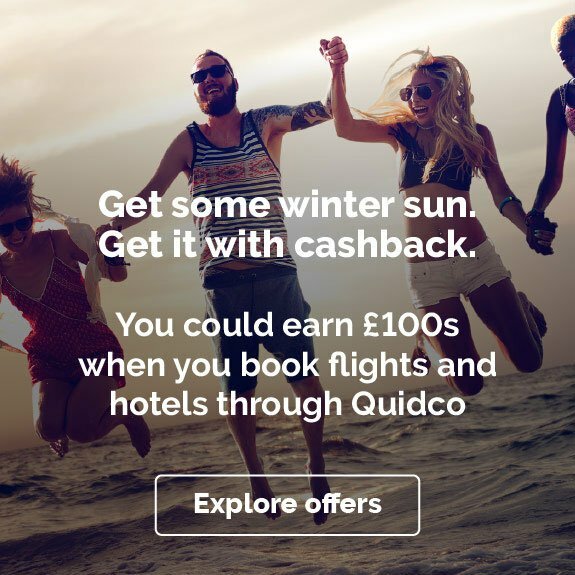 Members should only use voucher codes listed on Quidco. 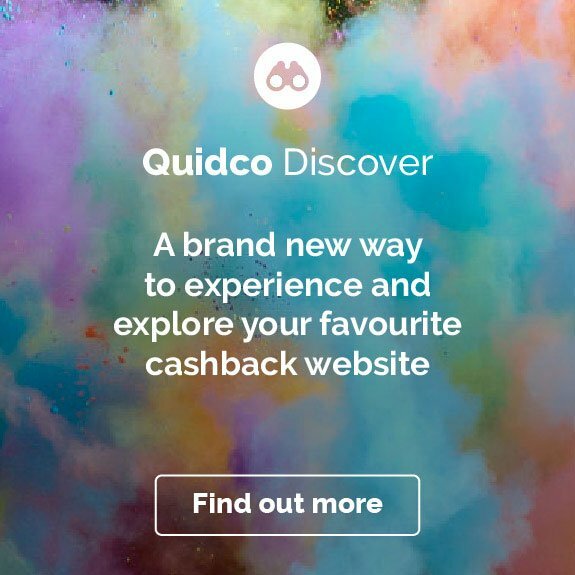 If you use voucher codes or gift vouchers that aren’t listed on Quidco your cashback may not track and will be declined. The policy has been cancelled by you. The policy has been voided by us because it’s been found to be fraudulent. The policy isn’t traceable back to Quidco. The policy isn’t done fully only. 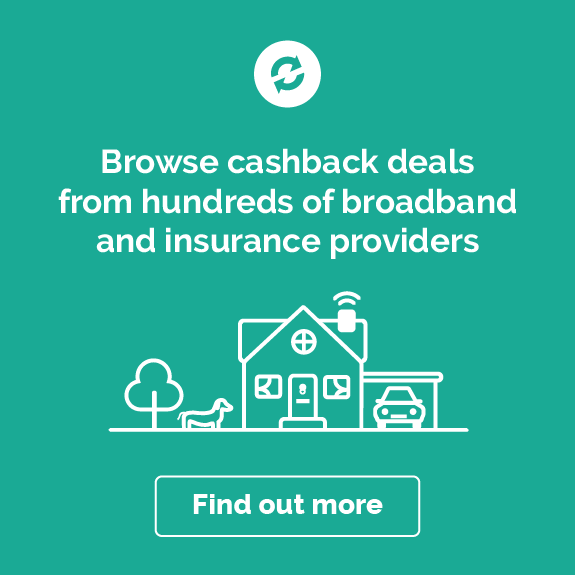 No frills car insurance, designed to provide you with the essentials, without paying for stuff you may not want or need, which means cheaper prices! Get a quote now and see how much you could save! * By entering your MOT renewal date details you are agreeing to be contacted by Halfords Autocentres so that they can provide you with your voucher. After completing your quote, please allow up to 40 days to receive the voucher.